Click on the picture above to purchase a Time Timer. Click on the picture to purchase a TIME TIMER. Use the code TRAININGWHEELS at checkout to receive a $5 discount. 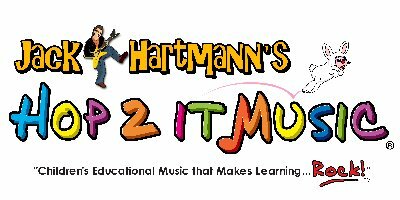 Jack Hartmann has songs (and videos) for every skill that young children need. Check out his website to see his offerings, hear samples of songs, and read the lyrics. My favorite CDs are Get on Board the Transition Train, Getting Better at Getting Along, and the one pictured here - great nursery rhyme songs. Training Wheels Consulting clients get a 20% discount at check-out. Ask me how. Therapy Shoppe is a friendly little OT-operated specialty shoppe that features all your favorite sensory-motor products: fine motor finger tools, fidgets, developmental toys, oral motor chewies, wiggle seats, weighted vests, pre-scissor and pre-writing skill specialties for preschoolers, and 100's of other occupational therapy favorites! Visit www.therapyshoppe.com to check out lots of money-saving monthly specials and their huge line of innovative products for children!